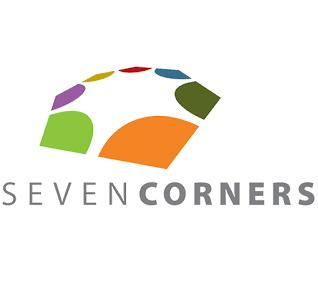 Seven Corners, Inc. is an innovative and service focused international travel insurance and specialty benefit management company. Our customers include international travelers, agencies of the U.S. government, foreign governments, corporations, and various types of insurance companies. With a business model based on innovative products and customized service levels, we work to consistently exceed our customers’ needs and expectations.